Don't Blink. 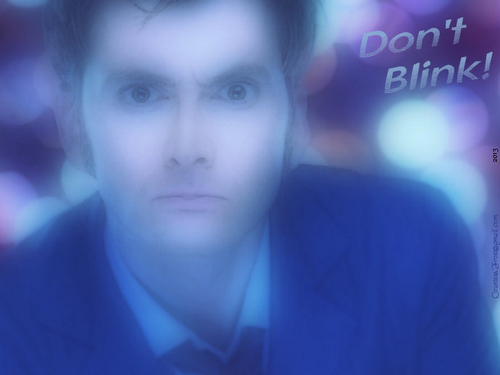 'Don't Blink' - a 'Doctor Who' پیپر وال created سے طرف کی me (TheCountess) featuring the Tenth Doctor (David Tennant).. HD Wallpaper and background images in the The Tenth Doctor club tagged: doctor who tv show the tenth doctor david tennant time lord tardis sonic screwdriver fan art wallpaper thecountess. 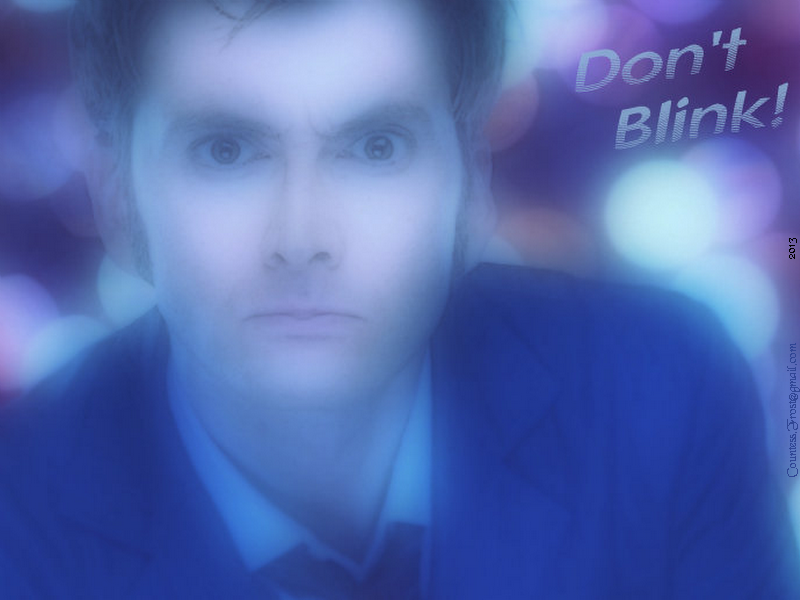 This The Tenth Doctor wallpaper might contain کاروبار سوٹ and بزنس سوٹ.